Finding the right soup recipe is a great way to stretch your dollar while serving something filling, warming and hearty. 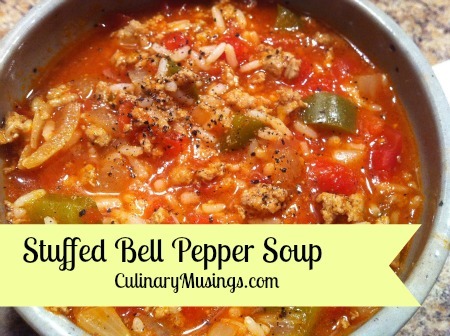 This stuffed bell pepper soup recipe is a great way to extend the grocery budget and serve something yummy. 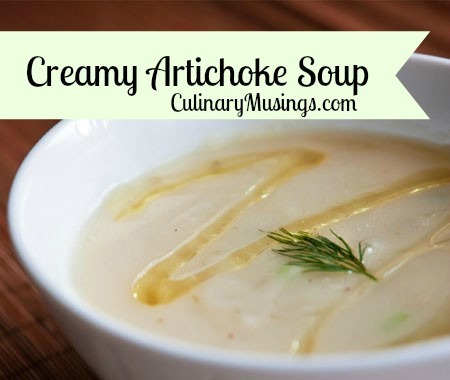 Give this one a try next time you need something yummy and budget friendly! You can also put the browned ground beef and remaining ingredients into a crock pot. I did mine on high for 2 hours with the rice added. This is a good option if you can't go back to check the simmering pot often. Add beef stock, tomato sauce and diced tomatoes. Stir well and heat through. Add uncooked rice and simmer until rice is done - it will only take a few minutes. This is an excellent soup. Thanks for sharing the recipe. I’m glad you liked it, Sharon. How would you adjust the quantity of broth and cooking time if I wanted to use regular 20 minutes rice and cook it in a slow cooker? For regular rice rather than instant rice, I would add an additional 1 cup of water. If cooking on the stove top, brown the meat, onion, garlic and peppers, then remove from pan. 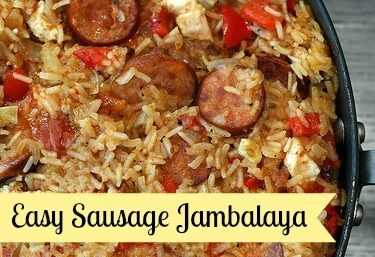 Bring the liquids to a boil in a pot, add the rice, and cook for 10 minutes, then add the other ingredients and cook another 10 minutes or until the rice is soft. If you were cooking it in the slow cooker, no changes to cooking time would be needed, just brown the meat and then combine allthe ingredients (with the extra cup of water) in the slow cooker and cook on high for two hours. Audrey, you could start with this chicken and sausage gumbo recipe and replace the chicken and sausage with 1 lb of raw peeled de-veined shrimp and 1 lb of catfish fillets cut into 1″ chunks. Cook until the fish is flaky and the shrimp are pink and lost their transparency. Should we drain the meat after browning? Usually, one would drain ground beef after browning. We often use ground buffalo, and it is so lean (10% fat) that we don’t drain it after browning. I’ve tweaked the recipe directions based on your question. Good morning. Can you tell me the yield on this recipe- how much does it make and how many 1 cup servings it includes? Thanks! This makes about 8 cups of soup. I’d count it as four servings if that’s all you’re having. Could serve six with some cornbread or crusty bread on the side. Has anyone tied making this on insta pot?